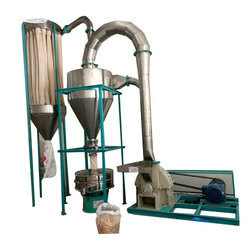 We are among the distinguished names in the industry for manufacturing and supplying Impact Pulverizer Machine, which is used for the powdering of substances by means of continuous hammering in pharmaceutical, chemical, fertilizer and food processing industries. 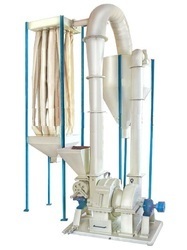 The offered pulverizer is exceptional in performance and is ideal for heavy duty. It is resistant to abrasions and is available in various specifications.